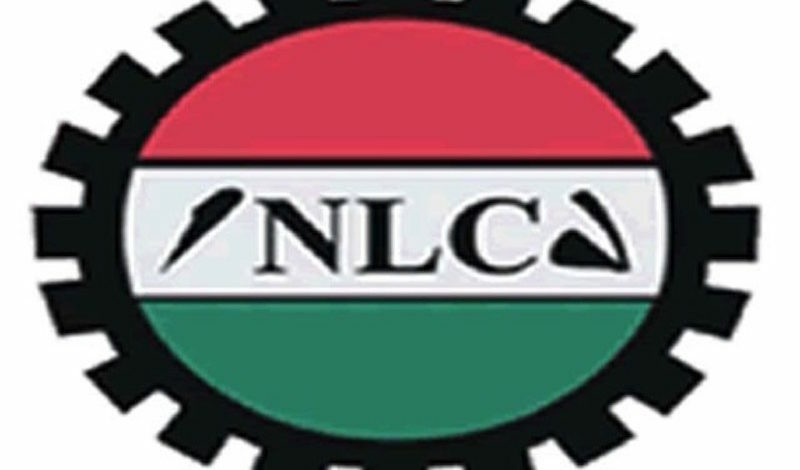 Yola – More than 15 labour unions in Adamawa State have backed the chairmanship of Comrade Emmanuel Fashe, the current national publicity secretary of the Nigerian Union of Local Government Employees NULGE, as the Nigeria Labour Congress helmsman. Disclosing this Chairman of the Adamawa state wing of the Nigeria union of Teachers (NUT), Comrade Rodney Nathan said NUT as a union after much consultation have reached a consensus to work with Nigeria Union of Local Government Employees (NULGE) and 13 other unions to produce the next state chairman of Nigeria Labour Congress (NLC) in the person of Emma Fashe. Rodney said this in Yola during a media interaction saying that NUT is one big family that decisions are unanimously taken to decide the fate of the Union and this time Fashe has been chosen as the anointed candidate of all those who wants the best for the NLC in Adamawa State. According to him several unions have decided to support Emmanuel Fashe who is an aspirant vying for the seat of NLC chairman in the state because of his sterling records of achievements while he was the NULGE state chairman. He said that the three contestants of Jeremiah Ngakwar, Yakubu Mijah and Emmanuel Fashe are all credible enough for the chairmanship of the NLC but the NUT family have taken a decision on the candidature of Emma Fashe because of their resolved to produce the vice chairman of NLC. “We in NUT before we align with a particular Union for chairmanship we must first of all sit down and look at the prons and cons before the decision is taken and we have taken this decision in good faith that Emma Fashe will lead the NLC to the overall success of all Adamawa State workers. “We are one big family, through a congress we agreed to support the candidature of Emmanuel Fashe who is from NULGE and we are to produce his vice to match while our sister unions too are backing him for the slot of NLC helmsman.and I’m happy that Emma is a capable man. ” I must be honest to you the three candidates that I know are all good and credible enough to hold the position of NLC chairman in Adamawa state but Emma Fashe stands out because of his humanely disposition and he is a man of the people.